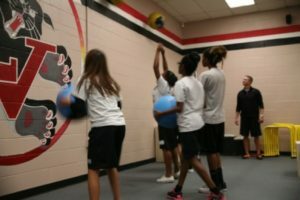 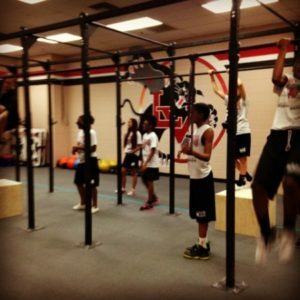 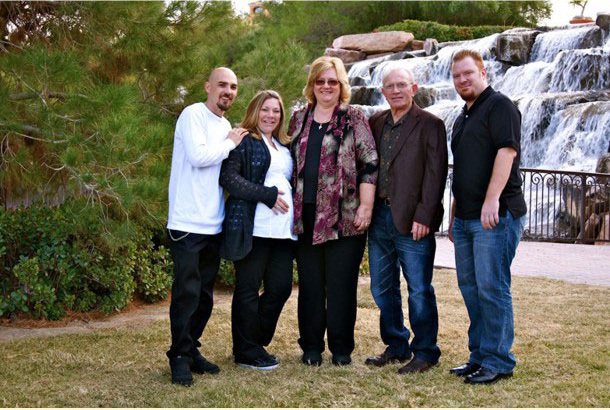 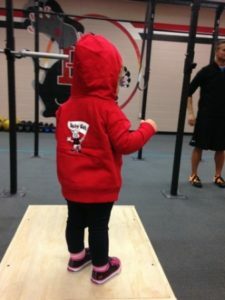 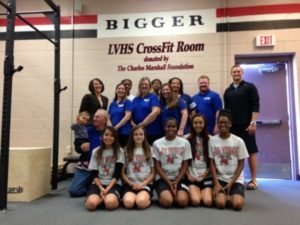 The Charles Marshall Foundation gave a significant gift of a Women’s “Crossfit” Gym to Las Vegas High School for their students. 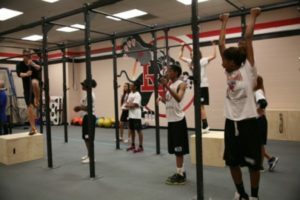 The gym will assist in providing necessary equipment for their women’s athletic teams. 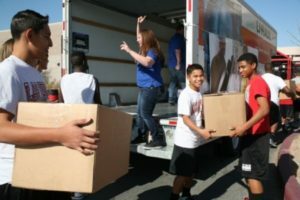 Las Vegas High School also received 18 acrylic cubes requested by their art department to display students art work in the main office. 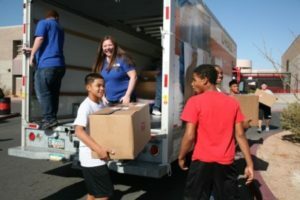 Las Vegas High School was the final destination in Our Community Promise Day of Giving, which provided nearly $23,000 worth of much needed supplies to several CCSD schools and nonprofit organizations throughout Las Vegas.